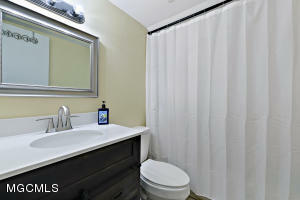 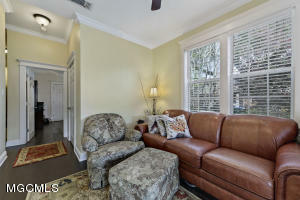 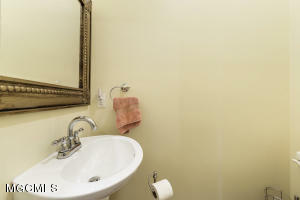 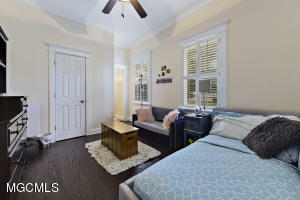 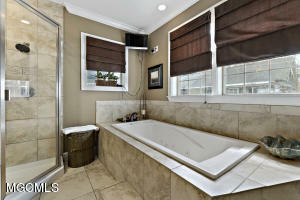 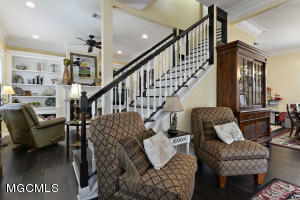 Absolutely beautiful home a block from the beach located in Beach Elementary School District. 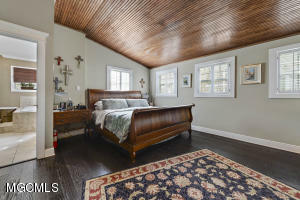 You will be amazed when you step inside with all of the added touches of this home. 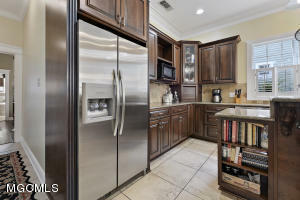 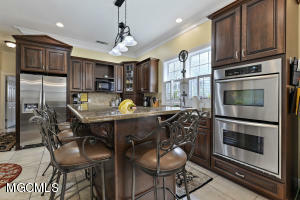 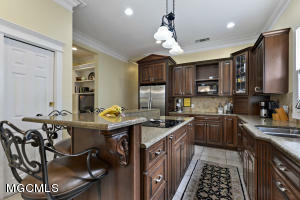 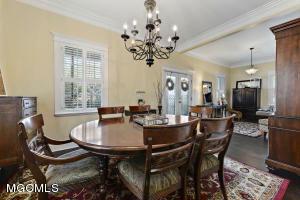 Large eat in kitchen with double oven, formal dining room, family room and formal living room. 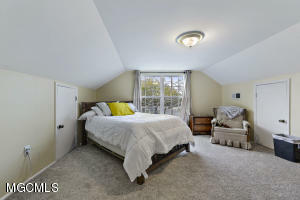 Master suite downstairs with custom master closet. 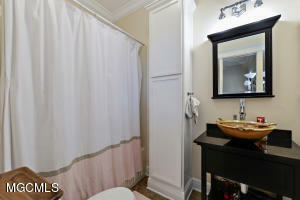 Second bedroom downstairs with its own private full bath. 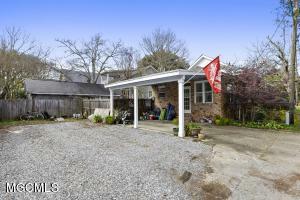 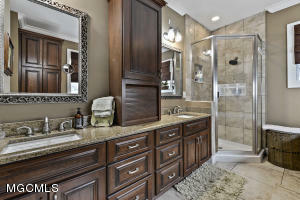 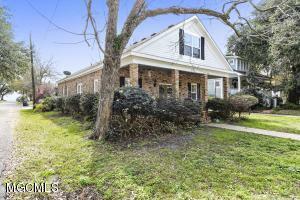 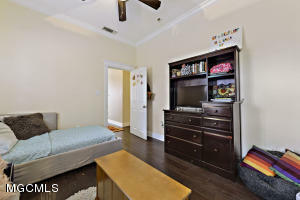 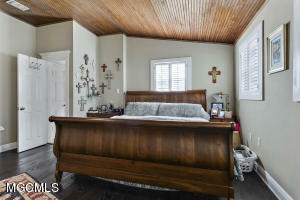 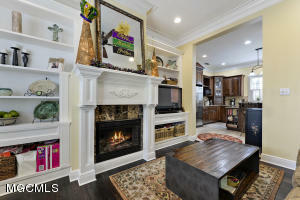 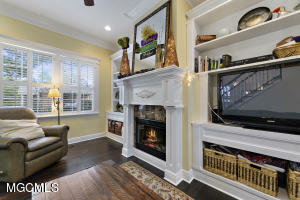 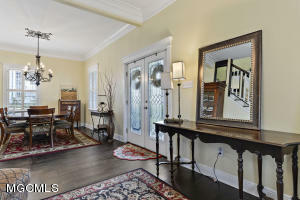 Must see this one of a kind find in great location in Pascagoula.